It is believed the cyclist, was travelling along a large stretch of road when a car door opened in front of him which caused him to be hit by the car door and threw metres down the road. A witness advised that the defendant swung the door open very quickly. The cyclist collided with the vehicle door and when he was threw into the air about six feet along the road and landed on his front and hit the road surface chest first. An ambulance was called to the scene of the accident which they then called for an air ambulance who was at the scene giving the cyclist some medical treatment, he was alive whilst in critical condition where he was transported to hospital where he later died of his injuries. Fatal Cyclist Accident Compensation Claim Solicitors. If you have been affected by a fatal accident, whether a family member or friend why not get in touch with us to find out about how we can help. 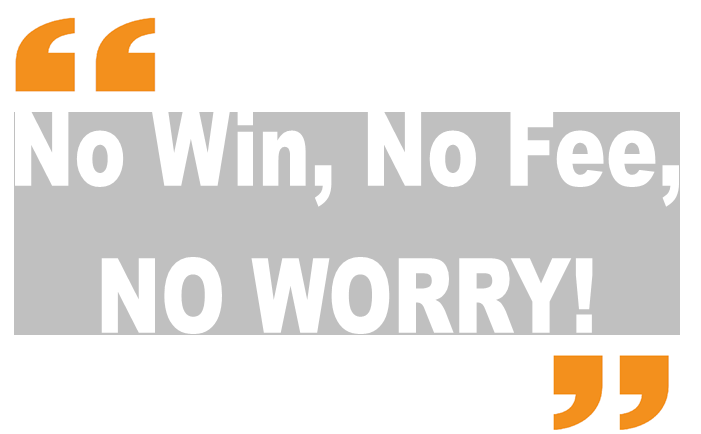 It can be complex and the legal requirements can be daunting to sort out the affairs your loved one. Not least taking action against the person who caused the fatal accident, getting to the truth and questioning witnesses and experts. 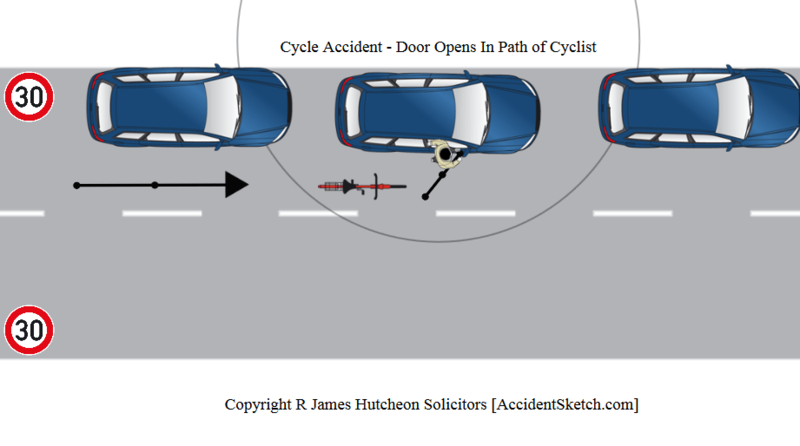 Fatal Accidents involving a cyclist compensation guides. For more information on submitting a fatal cyclist accident compensation claim on behalf of your deceased loved one, please click on our specialist cycle claims website: Cyclist accident compensation.